Miami, FL–May 8, 2018–The Global Wellness Summit (GWS), the foremost gathering of international leaders in the $3.7 trillion global wellness economy, today announced that Clodagh, head of New York-based interior design firm Clodagh Design, will take the stage at the 2018 conference to share her belief that wellness is a crucial requirement in design that makes a positive impact on our collective health and happiness. In a keynote entitled “Wellness By Design…from the Cradle to the Departure Lounge,” Clodagh will explore the importance of creating environments that put human wellness front and center. Clodagh is considered a vanguard of wellness design, as evidenced by her keen interest in–and use of–approaches like feng shui, biophilia (the healing power of nature), chromatherapy, wabi sabi and aromatherapy. Long before it was a global trend, Clodagh was advocating for sustainable and eco-conscious design principles, using natural materials to enrich projects with warmth and beauty. “Design is emotional, and great design is an experience. We make the invisible visible,” explains Clodagh, whose third book “Life-Enhancing Design” focuses on the value of—and need for–designs that appeal to every sense. 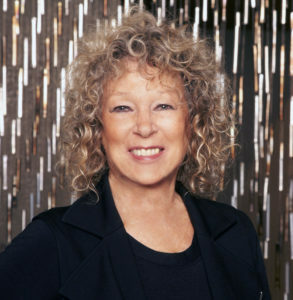 Clodagh’s groundbreaking work has garnered numerous accolades and awards, including induction into the Interior Design Hall of Fame and Hospitality Design Platinum Circle, and being named among the Top 100 Designers in the World by Architectural Digest. The Robb Report also included her in their Top 10 Interior Designers in the World, and Traditional Home magazine calls her one of the Top Twenty Design Icons. In addition, she is known for her extensive philanthropic work and is a recipient of the Manny Steinfeld Humanitarian Award. 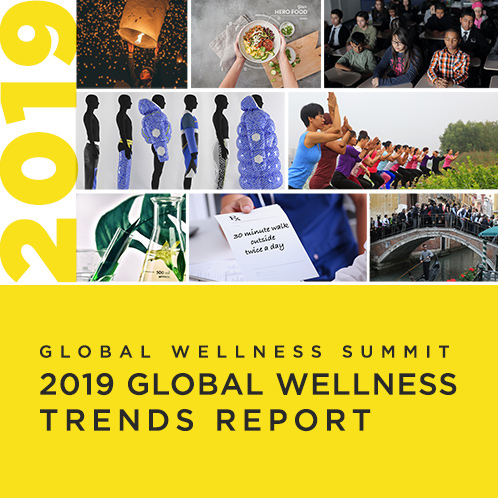 The 12th-annual Summit will focus on the current business landscape and future trends for the ten diverse segments that make up the nearly $4 trillion global wellness economy, including the $134 billion wellness lifestyle real estate sector. The Summit is the world’s largest conference on the business of wellness. Ellis noted that first-time delegates can apply to attend but should do so soon because it’s always a sold-out event.